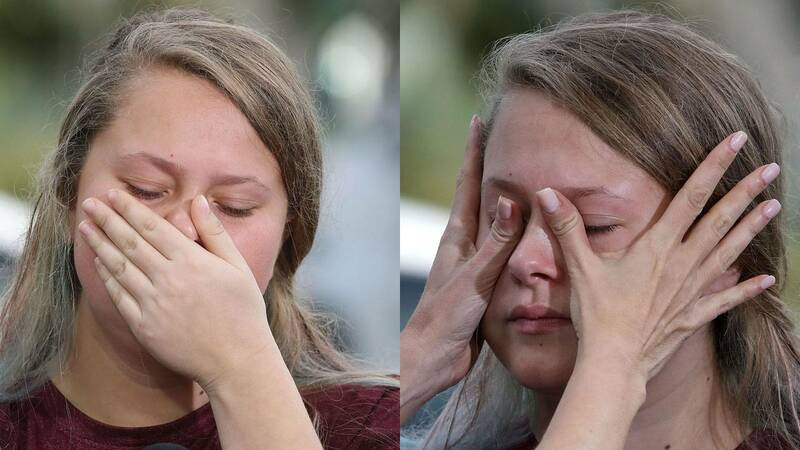 Hours after the shooting at Marjory Stoneman Douglas High School, Victoria Olvera, a 17-year-old junior, talks to reporters about how she escaped Nikolas Cruz's bullets Feb. 14, 2018. PARKLAND, Fla. - It was Valentine's Day, so Victoria Olvera wore red and a necklace with hearts to go to Marjory Stoneman Douglas High School with more than 3,000 other students last year. She never expected a heartbroken man would step into the home of the Eagles with a rifle to kill 17 people, but she wasn't surprised about who it was. A few hours after the tragedy, the shaken 17-year-old junior told reporters Nikolas Cruz had been abusive to his girlfriend. She said when the teenage girl left him and started dating someone else, there was a school fight. The fight with his ex-girlfriend's new boyfriend prompted Cruz's expulsion from MSD in 2017. It was a tragedy foretold. 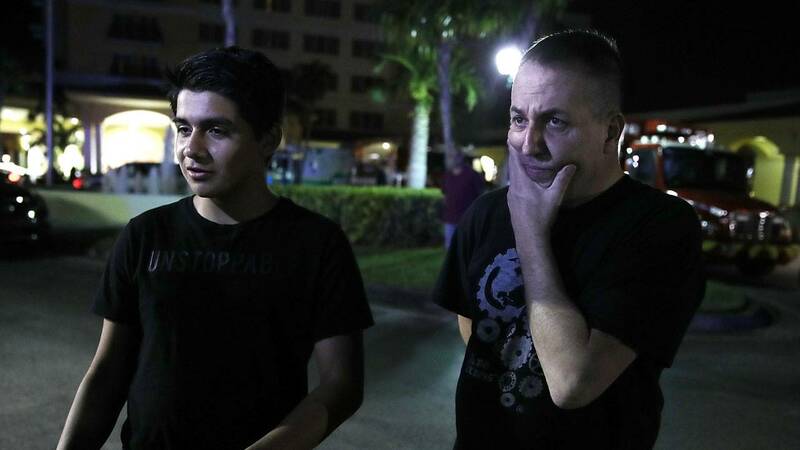 Olvera wasn't the only student who spoke to reporters outside the Marriott Coral Springs Hotel, where authorities had set up a "Family Reunification Center." Others also talked to reporters outside the school, where a memorial was growing. The courage of the students from the A-rated high school prompted a wave of activism. 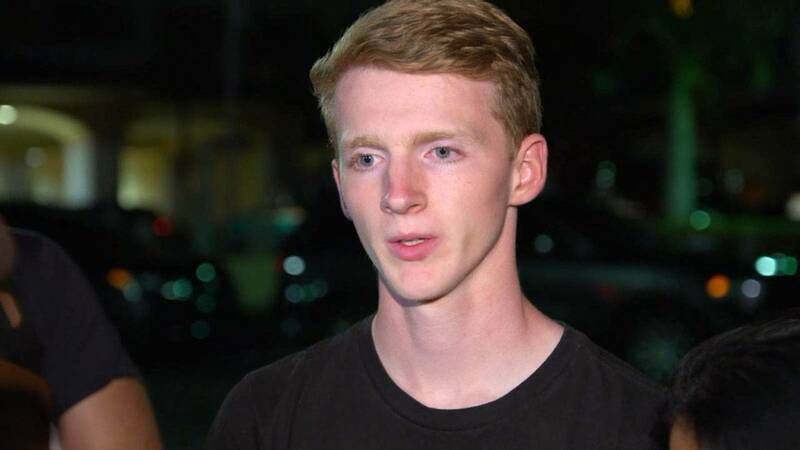 Marjory Stoneman Douglas High School student Dakota Mutchler, 17, said he knew the shooter was Nikolas Cruz. Dakota Mutchler, 17, told reporters that he had attended middle school and high school with Cruz. He said he knew he had been selling knives, using Instagram to flaunt guns, and had even threatened one of his girlfriends. "I think everyone in this school had it in the back of their mind that if anyone was supposed to do it, it was most likely going to be him," Mutchler told the Washington Post. The freshmen students who had never heard of Cruz, and their parents, wondered how a student with that record would be able to have access to weapons. They also couldn't understand how he would just be able to walk into the school with it. Not many were able to sleep that night. A day after the shooting, Kelsey Friend, a 16-year-old freshman, wanted the world to know her social science teacher, Scott Biegel, had sacrificed his life for his students. 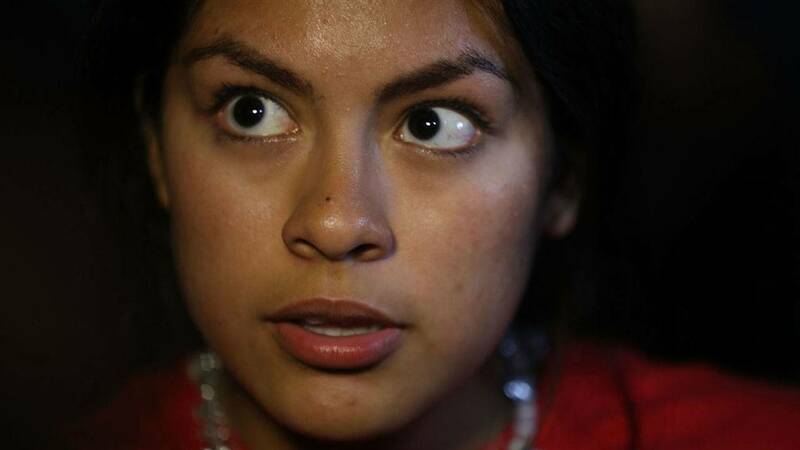 She told CNN he was her hero and the sound of the shot that killed him was still haunting her. "I will not let this shooting go down as another one, because people are not understanding this is not going to stop," she said in tears. Friend knew the history of U.S. school shootings is painful. Weeks before the shooting at MSD, authorities said 15-year-old Gabe Parker, now 16, used his stepfather's Ruger MK II .22-caliber pistol to shoot 16 people at Marshall County High School in Kentucky. He is accused of killing two 15-year-old students, Preston Cope and Bailey Holt. Months before the shooting at MSD, there were fatal shootings at Aztec High School in New Mexico, Freeman High School in Rockford, Washington and North Park Elementary School in San Bernadino, California. In 2016, there were fatal shootings at Townville Elementary School in South Carolina and Alpine High School in West Texas. There had already been shootings at educational facilities that were more deadly than the one at MSD. The 2012 shooting at Sandy Hook Elementary School in Newtown, Connecticut, left 26 people dead and the 2007 shooting at Virginia Tech in Blacksburg left 32 people dead. The 1999 shooting at Columbine High School in Littleton, Colorado left 15 people dead, including the 17 and 18-year-old gunmen, and 26 people wounded. 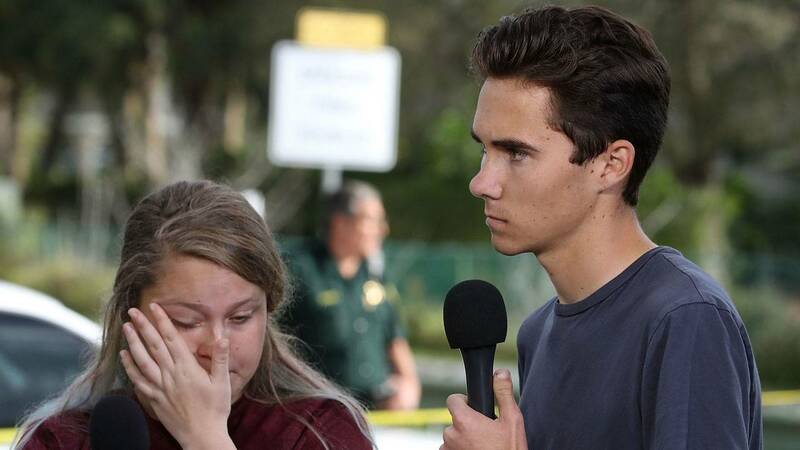 Friend stood next to David Hogg, the 17-year-old son of a former FBI agent and a Broward County Public Schools teacher. It was his first CNN interview before becoming a world-renowned advocate for gun control and the co-author of "#NeverAgain: A New Generation Draws the Line," which made the New York Times bestseller list. During the shooting, Hogg pulled out his phone to document the terror. He was at MSD because he had an interest in TV production and the move was instinctive. He said he also knew there was a possibility that they could die, so he wanted to make sure at least their voices would carry on. "I want to show these people exactly what's going on when these children are facing bullets flying through classrooms and students are dying trying to get an education," said Hogg, who is set to attend Harvard University in Fall 2019. "That's not OK, and that's not acceptable and we need to fix that."